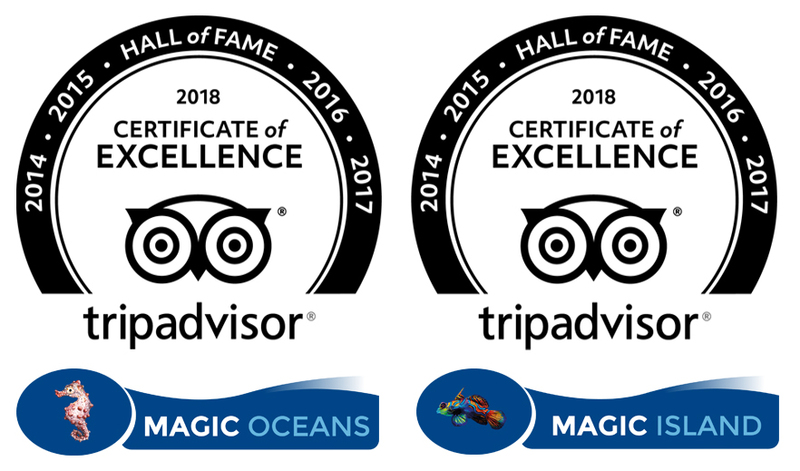 Magic Oceans Dive Resort offers a full range of PADI specialties from Enriched Air Diver to Deep Diver taught by our instructors Jessica Stroet and Samantha Harrison, we offer courses in Dutch and English. You’re on one of the best dives you have ever had, around every corner you look there is something you have never seen before, then your buddy signals to you, it’s time to go up, you still have lots of gas in your tanks but, your bottom time is running low. If this sounds familiar to you, then it’s time to get your EAN certification. 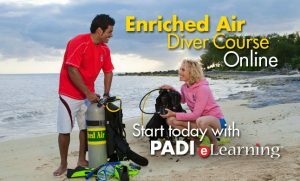 You have to be an open water diver of at least 12 years of age and you can start today with the PADI e-Learning. 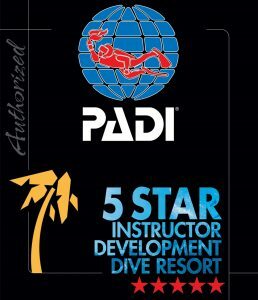 Once you arrive your PADI Instructor will go through the analyzing and planning of a Nitrox dive and then you can jump right in and enjoy your extra bottom time. It’s human nature to want to push the limits to the maximum. The Deep Diver Course allows you to go to the very limits of recreational diving, and find out what lurks down in the depths below. 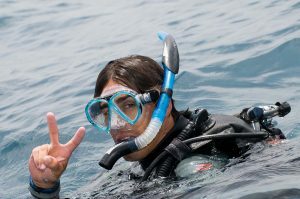 Learn the proper safe diving techniques to stay safe while diving down to a maximum 40m and figure out what the reason you have to venture on down towards the bottom. 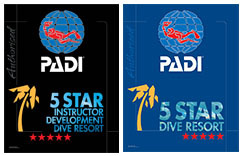 PADI Adventure Divers who are at least 15 years old are eligible to enroll in the Deep Specialty Course. 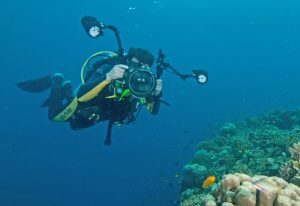 Good buoyancy and good awareness is what makes a good diver. The navigation course works on building your awareness by showing you some easy to use underwater navigational skills and then allowing you to put them into practice during 3 open water dives. So the next time you head out for a dive you can spend more time looking at all the cool stuff and not worrying so much about how to get back to the exit point. You will have to have the Open Water certification and be at least 10 years old to sign up. 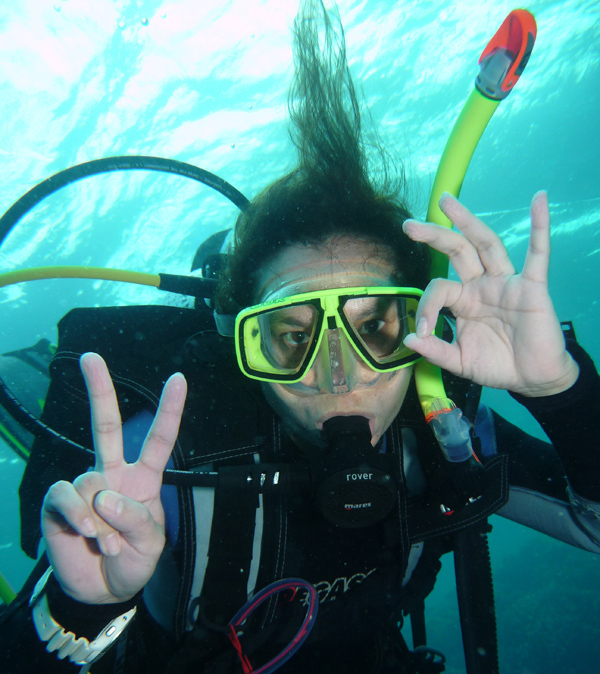 Having excellent buoyancy skills is what defines you as a ‘skilled’ scuba diver. Been able to effortless hover in mid water allows you to do an all host of things without using so much energy or gas. Checking out that cool little Nudibranch without accidentally touching the reef is not only a great feeling but also helps protect the environment. 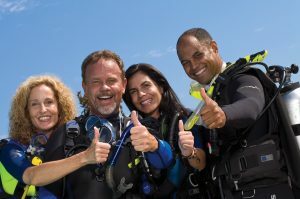 You will need to be an Open Water Diver to sign up and at least 10 years old. The mission of Project AWARE is to get the world’s population to care and protect the water resources and marine life around the globe. During the AWARE presentation you will learn about all of the most pressing problems that threaten the aquatic environments around mother earth, how to take proper action to help protect marine environments and look for more sustainable ways to operate industries like commercial fishing. Anyone who has an interest in saving the waterways of our precious planet Earth can sign up.